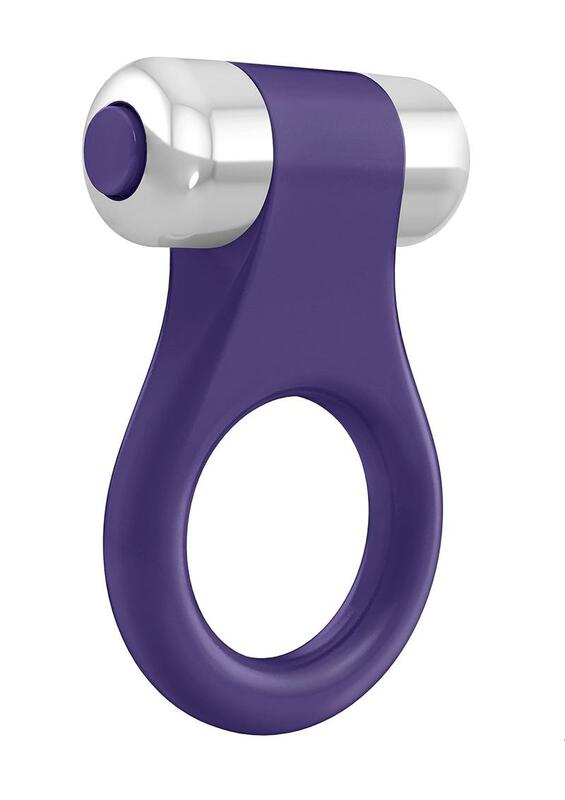 The German Designed B1 Pleasure Ring from ovo is rounded for comfortable use and features a jewelry look. The B1 is showerproof, whisper quiet and constructed of lead-free, phthalate-free, 100% body-safe silicone material. Additional features include: ultra-powerful vibration; single speed; replaceable batteries included. Uses LR41 cells.